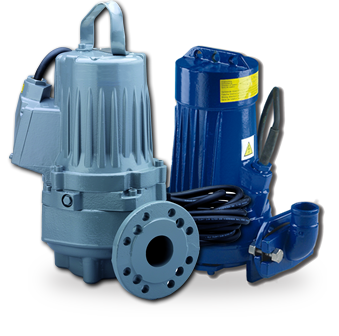 The HVAC & Clean Water Division focuses on pumping equipment for all non-foul water pumping applications such as water boosting in commercial and domestic markets. Our sewage and drainage division was created to meet the growing demand in this market. 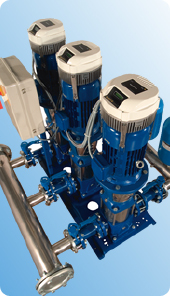 We have the technical expertise to assist you with product selection from a single pump up to a fully packaged pumping station. 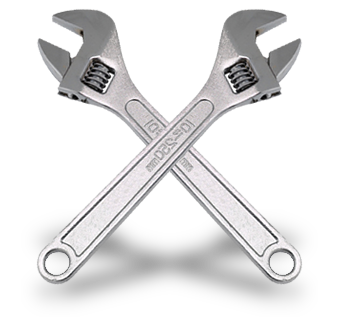 We carry out workshop repairs and overhauls to a wide range of equipment including: Pumps, Electric Motors, Fans, Electric Motors, Air Handling Units, Plate Heat Exchangers. 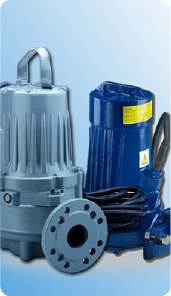 The HVAC & Clean Water Division focuses on pumping equipment for all non-foul water applications. Our sewage and drainage division was created to meet the growing demand in this market. 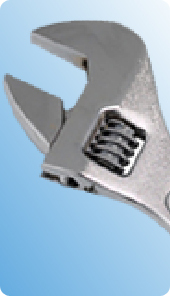 We carry out workshop repairs and overhauls to a wide range of equipment. 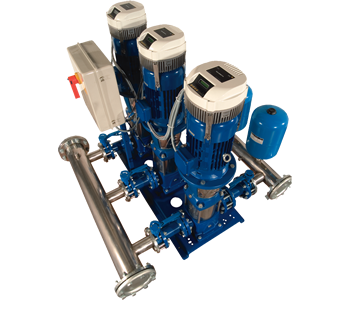 London Pumps was instructed by a leading Mechanical & Electrical contractor to supply and install a 4 pump variable speed cold water booster set along with a twin pump hydrant booster set in Surrey. Join our mailing lists to keep updated on London Pumps' latest products and services, along with important updates from the pumping industry.